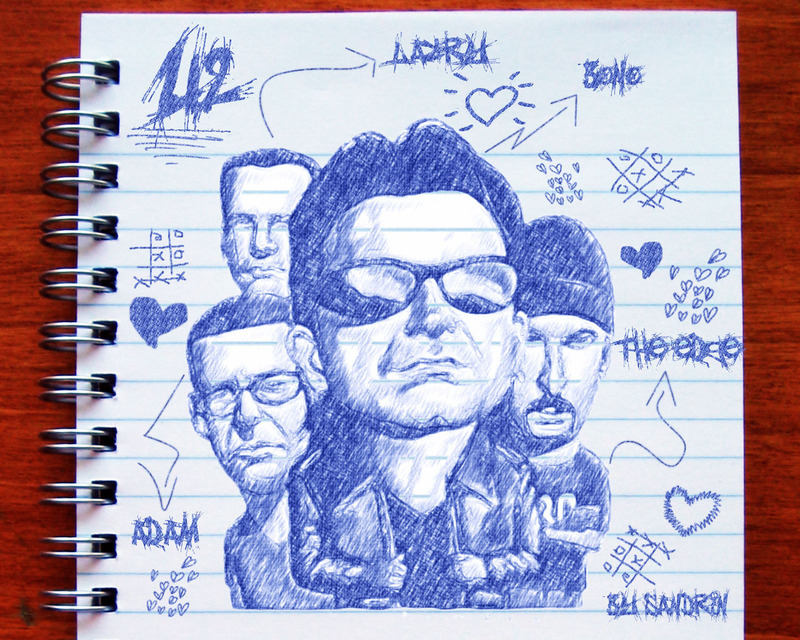 U2 Wallpapers. . HD Wallpaper and background images in the U2 club tagged: u2 bono the edge adam clayton larry mullen jr rock band wallpaper. 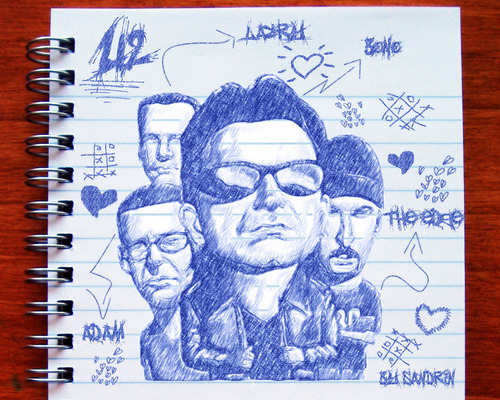 This U2 wallpaper might contain newspaper, paper, magazine, tabloid, rag, anime, comic book, manga, and cartoon.